Cast your mind back. Way back. Back to a time when blogs like Pipeburn were nothing more than a twinkle in their creator’s eye. Back before you’d see cafe racers running around the streets and filling up Youtube videos. Now you’re in the mid noughties. The more lucky ones amongst us had already seen the online images showing the amazing creations that were coming out of Japanese bike shops. 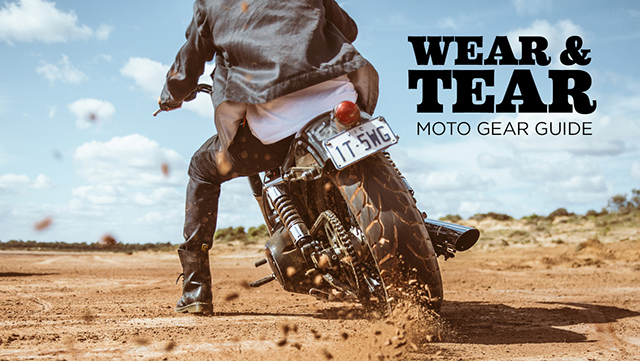 If you were smitten with these bikes like us and you wanted to get yourself something similar without spending two years in a cold, greasy garage, you had exactly two factory bikes to choose from. Namely the super expensive Ducati Sport Classic and the much more reasonable (and much more British) Triumph Thruxton 900. 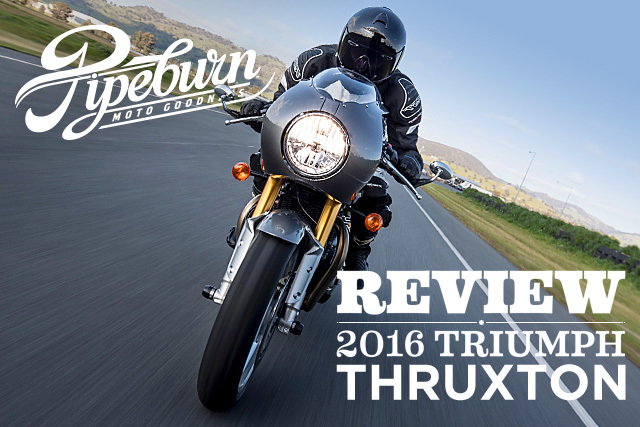 While the Thruxton reviews at the time weren’t exactly glowing, I think it’s fair to say that the sportsbike-obsessed journos of the day kind of missed the point. Because here was a bike that was ten years ahead of the cafe racer curve and very ripe for the picking. Now it’s ten years later, and Hinckley have gone and done what everyone was hoping for. 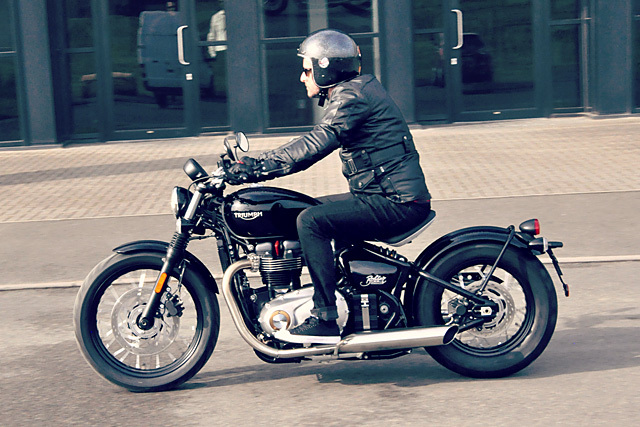 They’ve dropped a brand new Thruxton model. Too late to be great, or an instant classic? You’re about to find out. We’re just adding a new entry to our ‘2016’s most obvious facts’ list. Right below the lines that say “American elections go for too long,” and “David Bowie was pretty good,” we’ve just added a fresh entry. 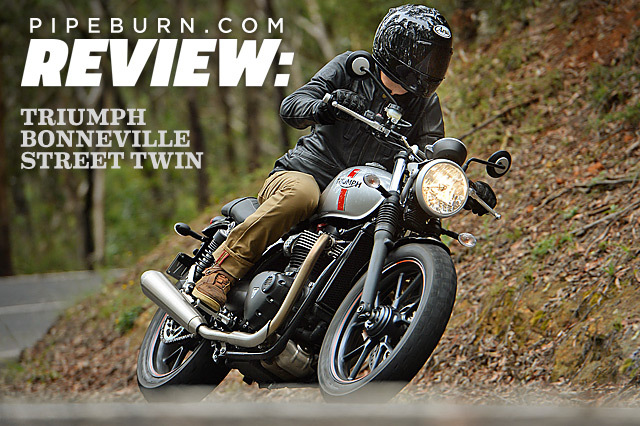 It reads “Triumph Motorcycles is having an amazing year.” Even if we disregard their triple cylinder and off-road offerings and just focus on their Bonnevilles, barely a month seems to go by without us receiving an invite for another big launch. The Street Twin. 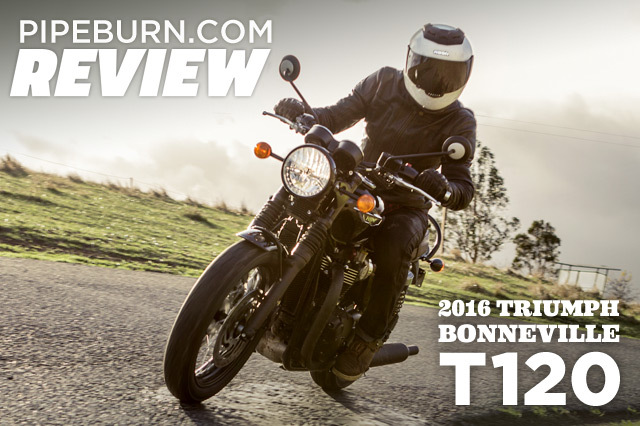 The T120. And now, little more than a week or four after their big Thruxton R launch, comes the global reveal of their top-secret Bobber project. We were there. We went to the launch. We visited the factory. And then we pushed our luck and asked to ride the thing. What was it like? Read on, dear bobberphiles, read on. Yamaha’s MT range is a funny old thing. With a single outing in the noughties in its ‘MT-01’ guise, the segment seemed to be pretty much done and dusted with Yamaha’s announcement in 2012 that the model was kaput. With the GFC barely over and Japan still reeling from the tsunami, few expected Yamaha to replace this ostentatious, genre-defying brute. And yet they did just that. 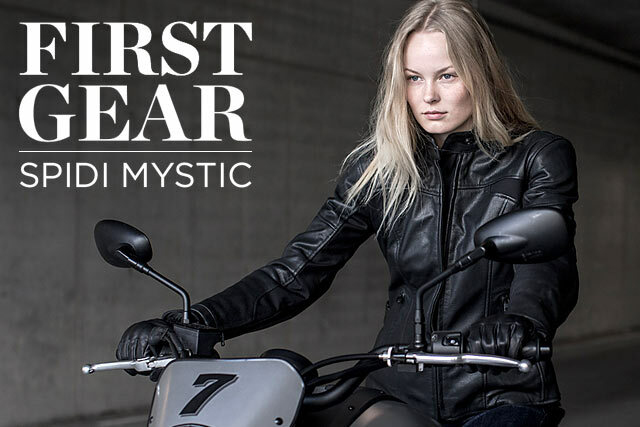 12 months later and hey presto, we get the MT-07 & MT-09. Well, not so much ‘we’ as ‘they’ because we’re guess there’s not too many Pipeburn readers who’d be desperate to own one. 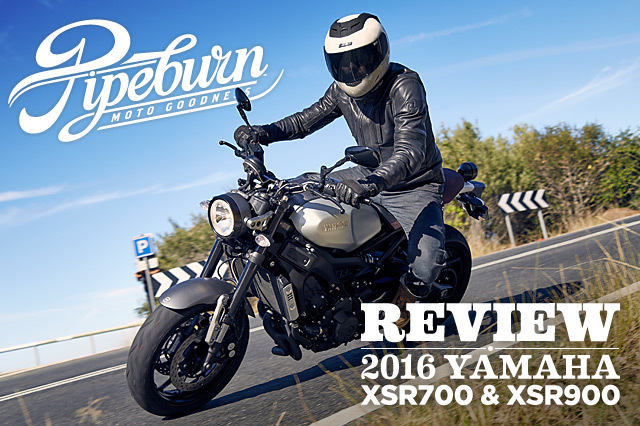 But now Yamaha has tried to redress that with their XSR700 & XSR900 bikes. 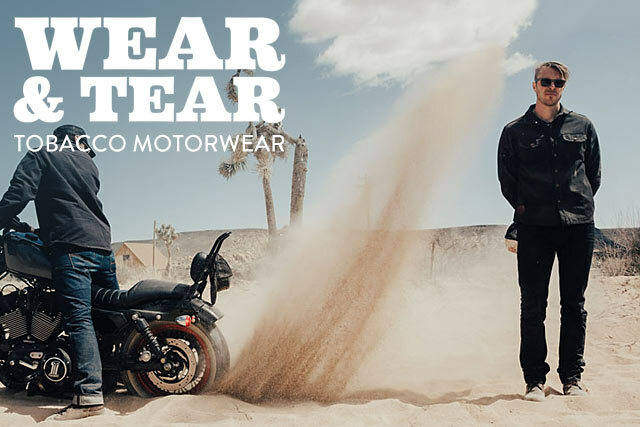 With similar underpinnings to the MT models, they’ve enlisted the help of Shinya Kimura and Roland Sands to appeal to ‘us’ and the new-school custom scene as a whole. So, have they succeeded, or have they flunked out? Step into today’s class and let’s find out. Tradition, it would seem, is a double-edged sword. While some Japanese bike brands would salivate at the thought of having a model in their line-up whose roots went back more than a few years, the likes of Triumph, Harley Davidson and Norton are in the challenging position of marching headlong in the 21st Century with baggage tagged ‘please return to 1900’. For these brands, a big new model design requires a deft hand to strike just the right balance between influences spanning more than 100 years and the always-fickle ‘modern consumer’. The perfect balance is a bike that will appeal equally to almost any age group. The latest salvo in this old-meets-new battle comes to us from Triumph’s 2016 Hinckley headquarters via a greasy British motorway cafe from 1959. 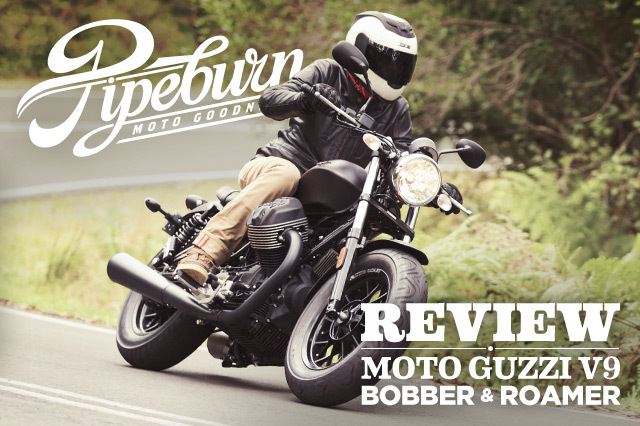 It’s their new take on what has to be one of the world’s best-know motorcycles. So now, after their biggest-ever bike launch, how does the new model stack up and should you really spend your hard-earned shekels on one?